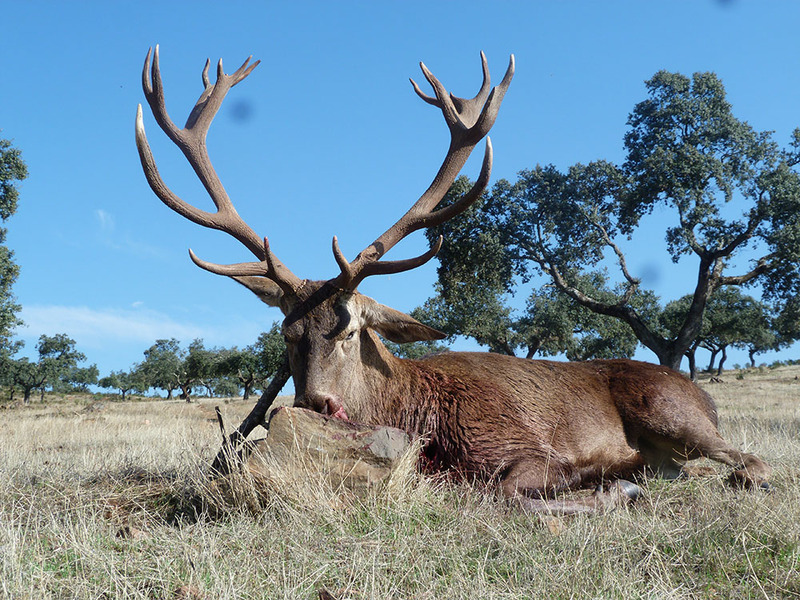 Welcome to Spain, a magnificent hunting destination in many ways. 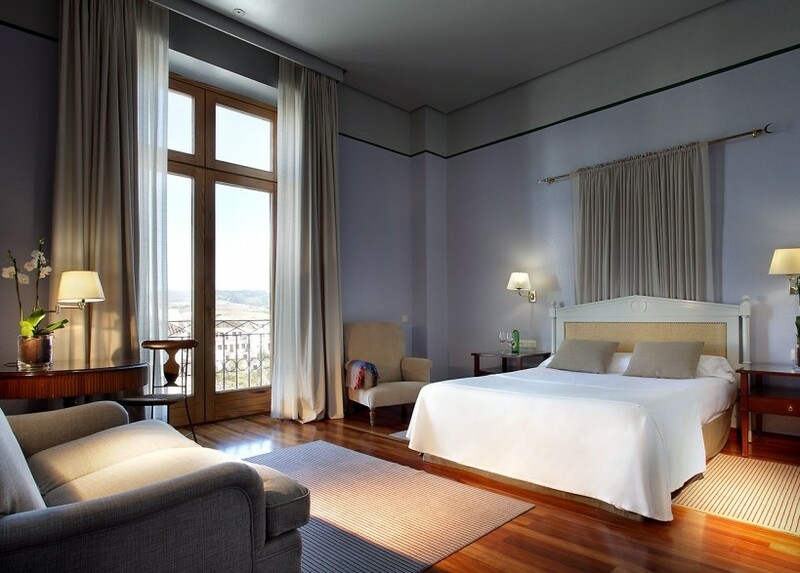 Here you will be able to enjoy hunting, some of the world`s most unique species of Ibex (Ronda, South Eastern, Beceite and Gredos) as well as other especies which can only be found in Spain. Unique hunts such a Spanish Monteria, Red Legged shoots can also be organized. 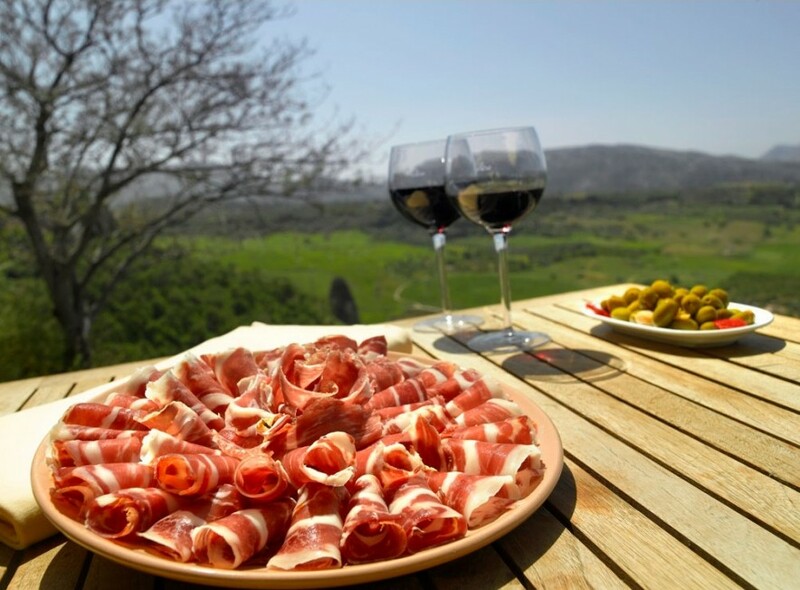 We look forward to sharing your next adventure with you. 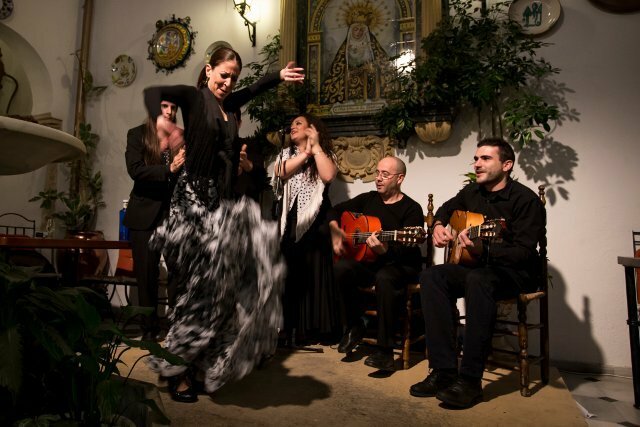 ENJOY DURING YOUR TRIP TO SPAIN FOR THE BEST ACCOMODATIONS, FOOD AND DIFFERENT ACTIVITIES. 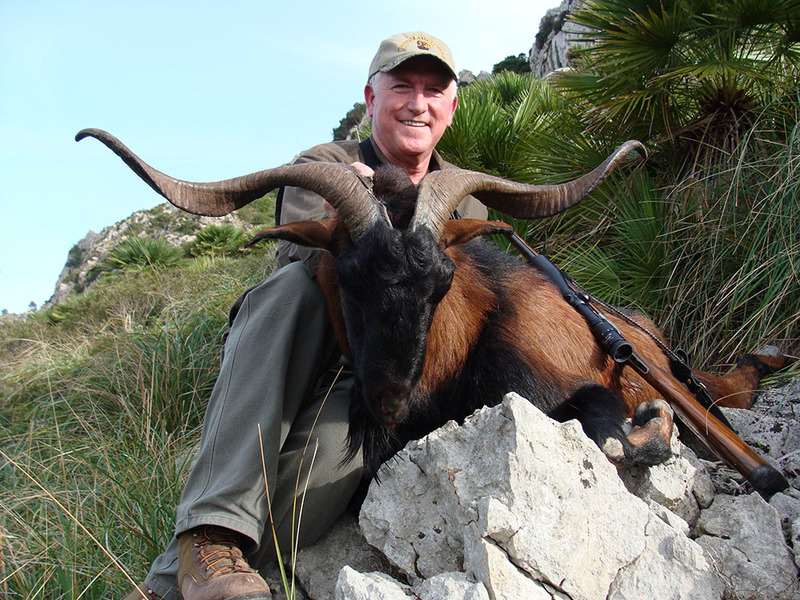 Just wanted to give you a “Big Thank You” for putting my hunt for Aoudad and the Pyrenean Chamois together. The quality of the animals I took were excellent and your hunting ability delivered results. I thank you and would also recommend you to any future clients you may engage. Look forward to a return trip and appreciate the professionalism you displayed. 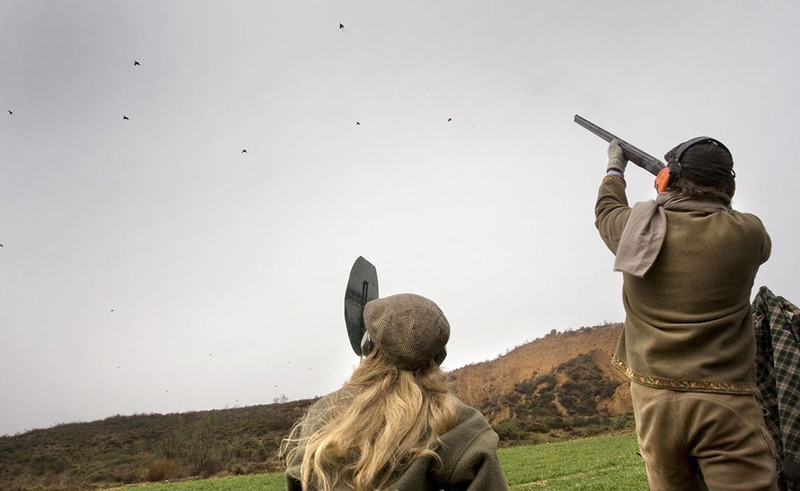 Occasionally youth and experience combine to create a tremendous outfitter within the wolrd of hunting. 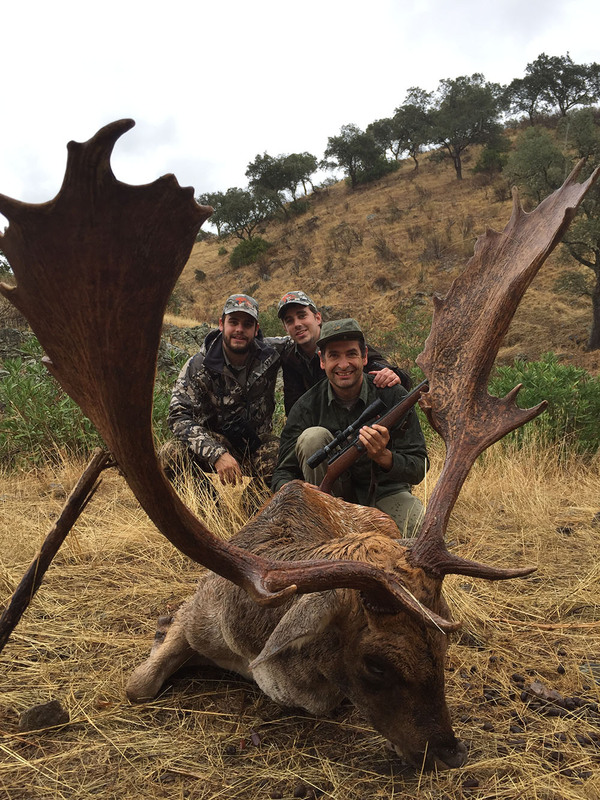 Pablo Carol and Joaquin Vadillo of International Wild Hunting posses the passion of true hunters, phenominal hunting areas and the ability to guide hunters to remarkable success. (see # 1 Ronda Ibex in SCI’s record book). I had a great hunt for Roe Deer, Beceite Ibex and Pyrenean Chamois- I highly recommend- International Wild Hunting. Hi hunters friends, I am a French passionate hunter, I meet Joaquin from one common Spanish friend. 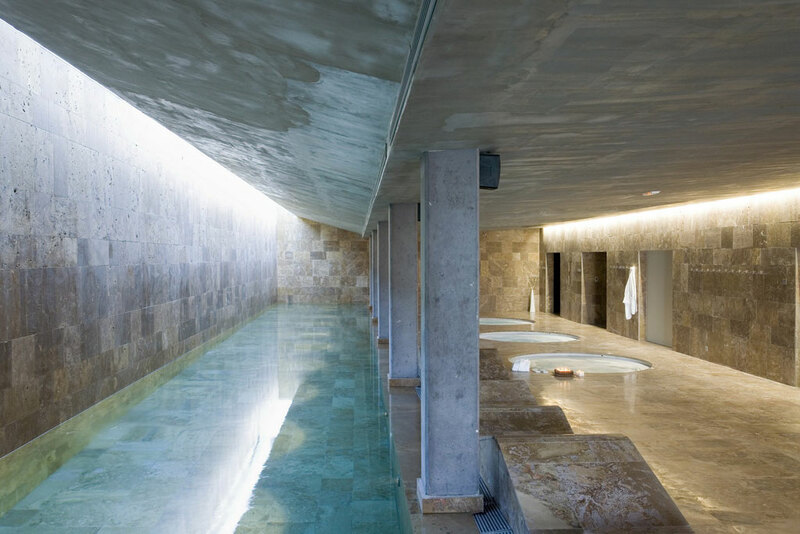 I hunted in the Sierra Nevada close to the beautiful town of Cordoba with him. He is very professional in both the organization of the trip and the hunt. His skills allow me to realize a dream and harvest a beautiful 11years old Ibex. I highly recommend his guiding service. 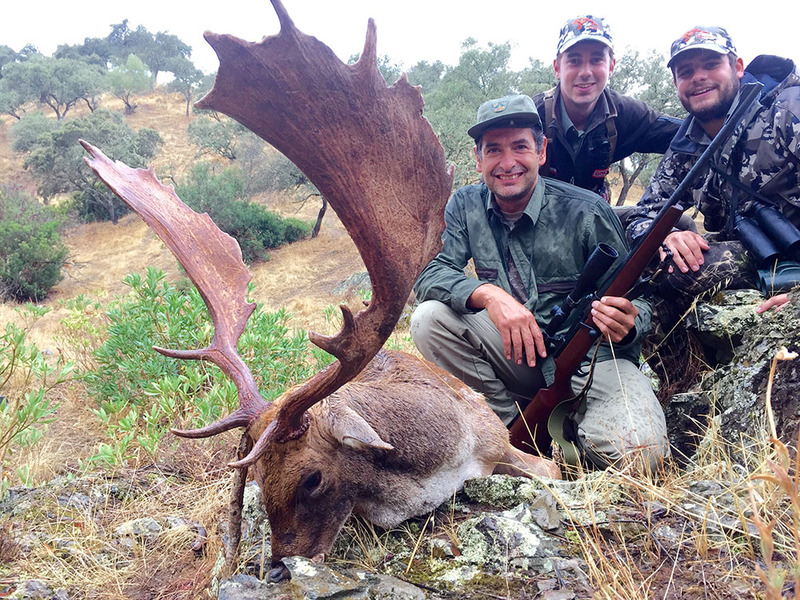 I have hunted several times with Pablo and Joaquín, and I have had great hunting experiences with them. Thank you for help and see you soon. 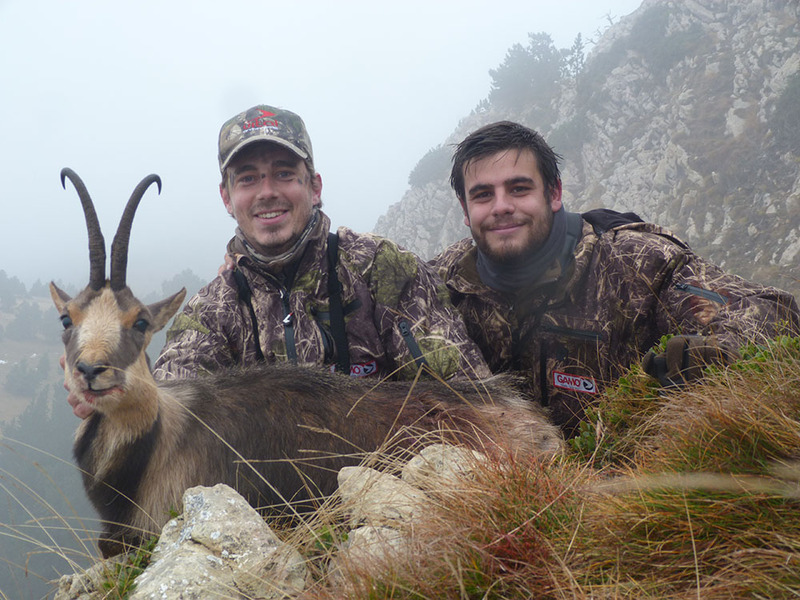 Muchas gracias – a big thank you for a phantastic hunting adventure for Beceite Ibex in Spain. It was a challenging, exciting and memorable hunting experience which even inspired me to publish an article about this hunt (c.f. Jagdzeit International 3/2015). The hunt was very professionally managed from the very first minute. 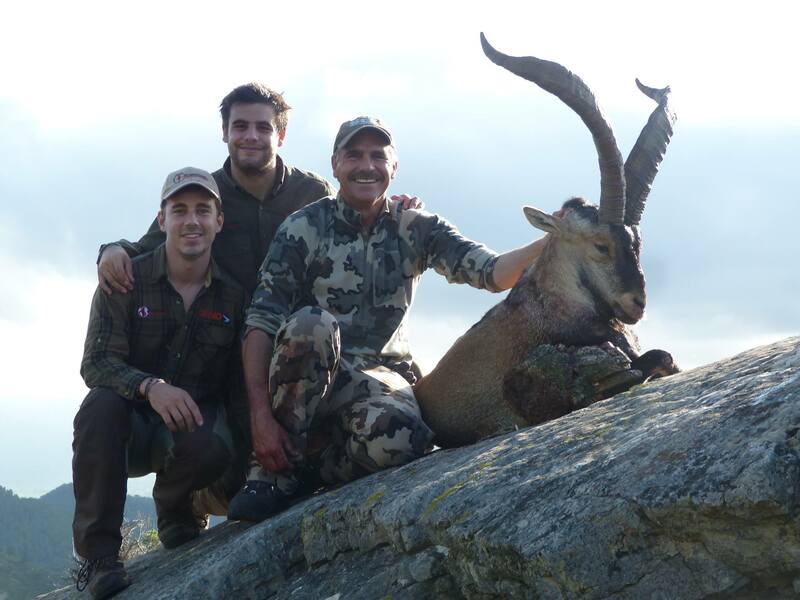 We hunted in the beautiful highlands of souther Aragón and I was able to take a very nice Ibex. I can truly recommend the professional guiding services of International Wild Hunting and I am already planning to return for another great hunting adventure.